The Moniet Sun is the first foal from Phara Farm’s Crabbet/Babson stallion, The Sun Prince, and the Straight Egyptian Al Khamsa mare, Kyobi Rihma. From his first baby steps, Moniet showed his exceptional front with a high-set neck and beautiful head. His sire is 6 generations of Phara Farm linebreeding to the unforgettable Lewisfield Sun God (Aarah-Raffles) with just a dash of Babson. His dam, Rihma, was bred by Jane Bohn at Ravenwood Ranch. 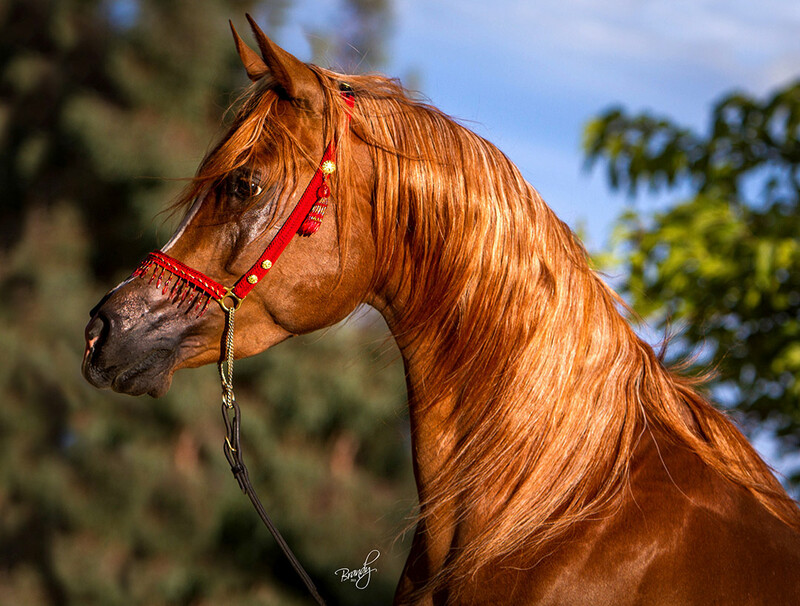 Her line includes the treasured Pritzlaff RSI horses with multiple lines to the “Queen of Egypt,” Moniet el Nefous. 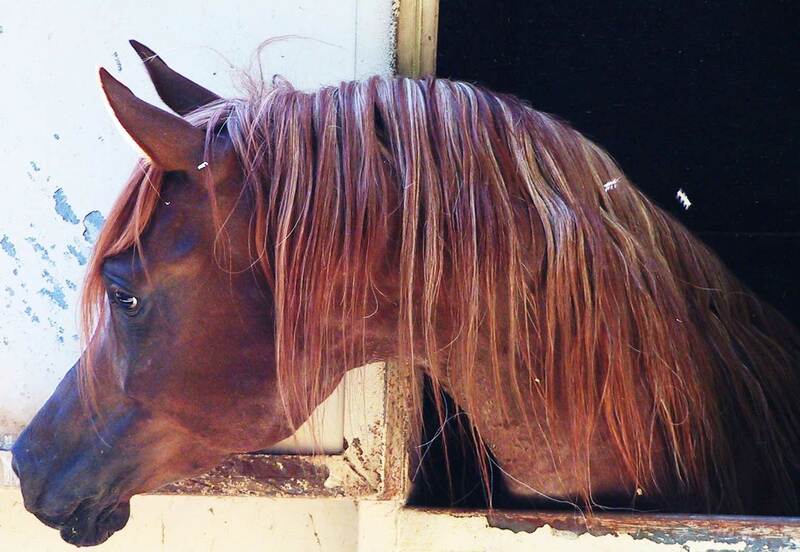 Moniet will be starting his training under saddle in 2015 at Los Acres, Stockton, CA .